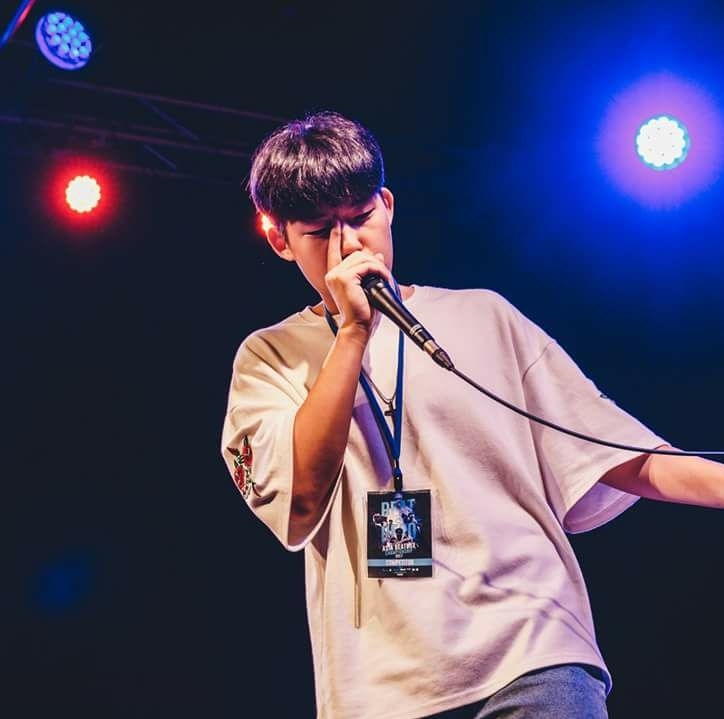 Home›Films›Review: The Beatbox Collective - What’s Your Sound? 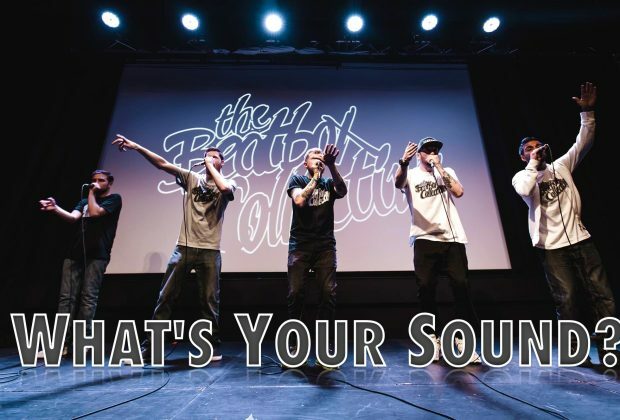 Review: The Beatbox Collective - What’s Your Sound? The Beatbox Collective’s 5 Star award winning show "What’s Your Sound?" recorded live at the 2016 Edinburgh Fringe Festival. The Beatbox Collective is a group of award winning beatboxers, based in London, England. They are the 2015 Beatbox Battle World Champions for Beatbox Crew. Five of the seven members, Experimental, Bass6, Hobbit, Ball-Zee and MC Zani, create a wonderful show with skits, audience participation and, of course, amazing beatboxing. The concert was recorded by the Webb Street Studio. This is a highly enjoyable concert! What was great was how each member has their individual style and flavor, showcased throughout the concert. But the highlight was how well thought out every part of the concert was, whether it was Ball-Zee miming turning Bass6’s vocals up and down or when Hobbit pretends to throw bug guts at the ceiling where the audience looks up and sees a stain (a coincidence by the venue). A lot of the jokes fly by very quickly and requires attention to get all of them, as each member slips in hilarious quips between lines. The editing is minimal but well placed. The TV Sketch is edited with channel changing visuals adding to the skit. Some of the panning during showcases are distracting but is a stylistic choice by the camera operators. Note: the first two minutes is in black for suspense. The audience is in the dark and only can hear the beatboxing before the light is turned on. Overall, we highly recommend this video. 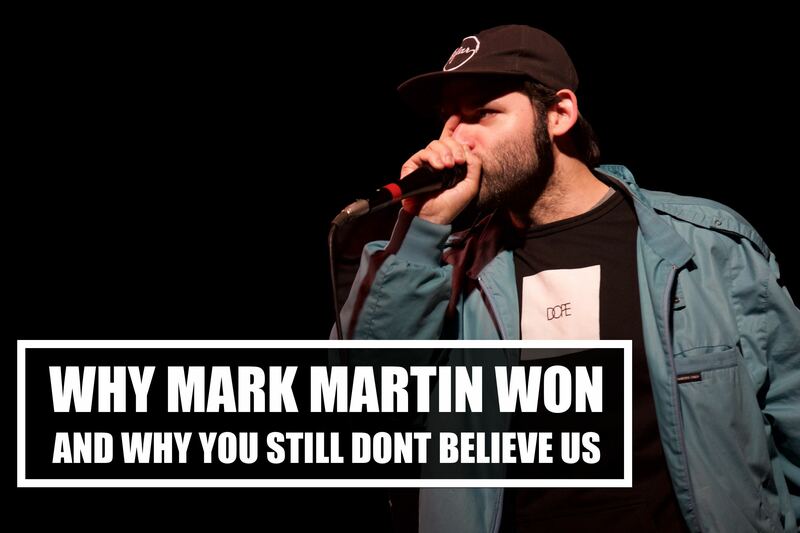 Our only disapproval is that we can’t find those Beatbox Collective shirts online! Hi! Im Kazu. I wrote that, probably. Hope you liked it!